Enniskillen Castle is committed to providing the best possible experience for all our visitors. Fermanagh County Museum is a registered museum, under the MLA Accreditation Scheme for museums in the United Kingdom.The museum is located within and around the historic Enniskillen Castle. 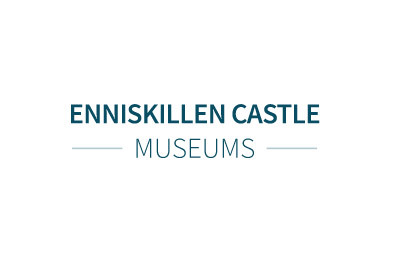 Explore panoramic views of parts of Enniskillen Castle Museums.